Baharat is a full bodied and rich spice blend, commonly used in Lebanese, Jordanian and Palestanian cuisines. Its richness is not from chilli but combination of sweet spices such as Cinnamon, Cloves and Star Anise. 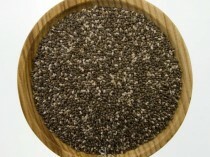 Baharat spice blend is a full bodied spice blend, commonly used in Lebanese, Jordanian and Palestinian cuisines. 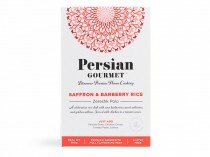 The Spice Library’s spices traditional blend is intense and rich. Its richness is not from chilli but combination of sweet spices such as Cinnamon, Cloves and Star Anise. 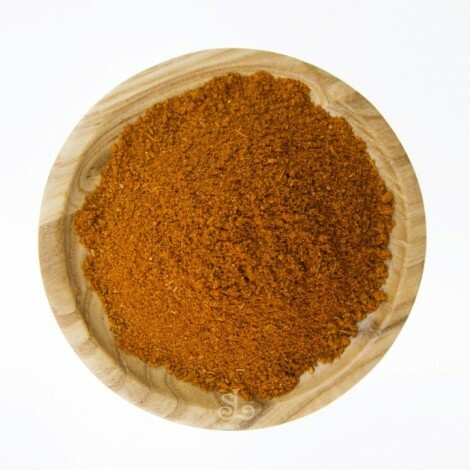 Baharat is a versatile blend can be used in curries, casseroles, stews or as a rub or marinade for meat /seafood/vegetables such as eggplant & okra. 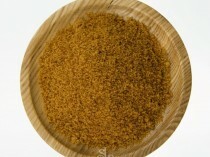 A traditional mix of Baharat is used the same way as garam masla added to recipes. It brings the overall flavour of the dish together.